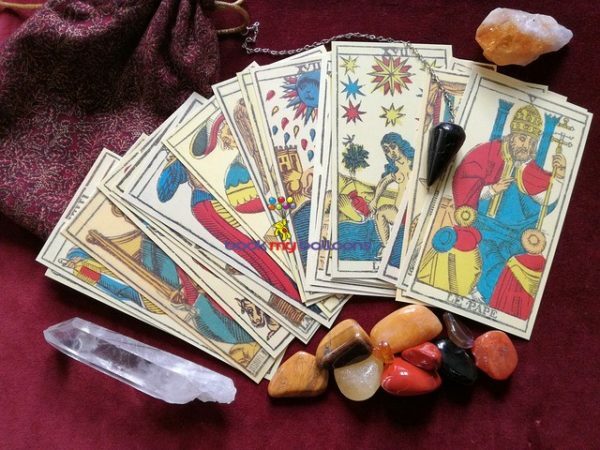 Best Tarot Card Reader In Bangalore With Affordable Price. Under Your Past To Heal Your Present And Plan For Future. 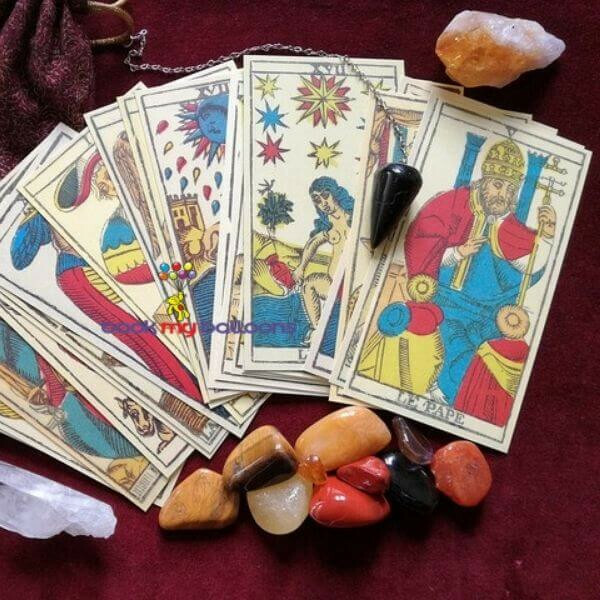 No.1 Tarot Card Reading In Bangalore.